Due to ongoing renovation works in our Labs we had to cancel the workshop. It will be rescheduled in 2016. Stay tuned! On Saturday 10 October 2105, we will be hosting a workshop on MemoQ, one of the fastest growing software companies in the field of assisted translation. The workshop will be held by Juliet Macan, Translation Tools Manager for AranchoDoc, and memoQ trainer and consultant. Juliet Macan has extensively researched and lectured internationally to translators, Project Managers and Language Service Providers on the subject of translation tools and QA. We are pleased to announce that on Saturday 26 September 2015 our SDL Certified Trainer Claudia Lecci will hold a 1-day workshop on SDL Trados Studio 2014 for Intermediate Users. The workshop is meant for those who already know the basics of SDL Trados 2014 or have attended the workshop “Getting Started Part 1 and Part 2”. Further details are available here (in Italian only). 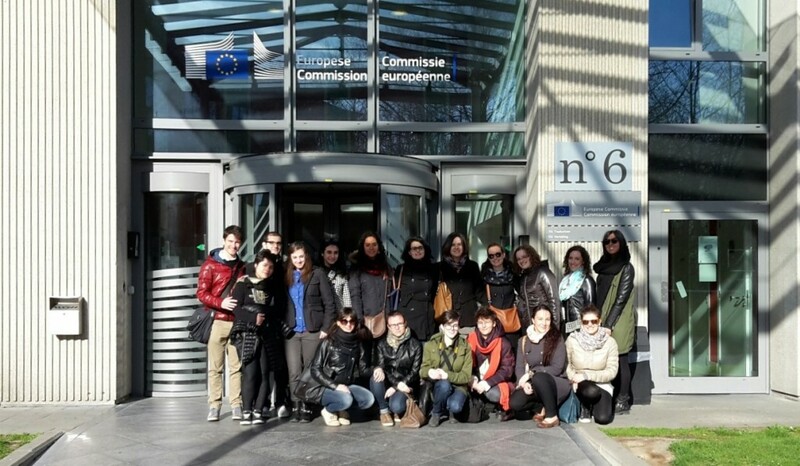 A group of final year students of the Master’s Degree in Specialised Translation recently took part in a study visit to the EU DG Translation in Brussels. 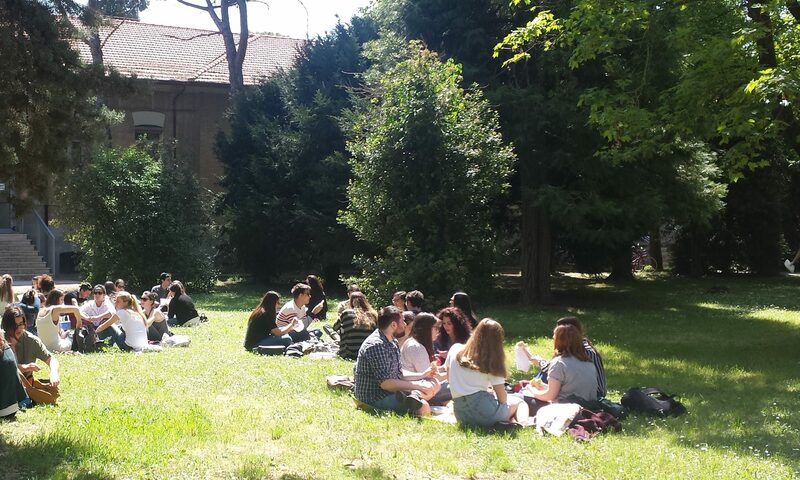 The group was led by Claudia Lecci, coordinator of the MA module “Technologies and Methods for Translation”. Our students had the opportunity to visit the EU DG Translation offices and to meet the DGT Translation officials of the Italian Department. Activities arranged for the day included presentations held by DGT officials on different subjects, e.g. web translation, traineeships, recruitment and translation workflows. LabTerm launches its new website! The new website is now live and has replaced the old one (the screenshot above may look familiar). We hope you enjoy having a look around! If you spot broken links or other problems with the website, we would be very grateful if you could let us know. Email us at info@terminologia.it. The Italian version of the website will be published soon. The website is being translated into Italian by students from the Master’s Degree in Specialised Translation of our Department.